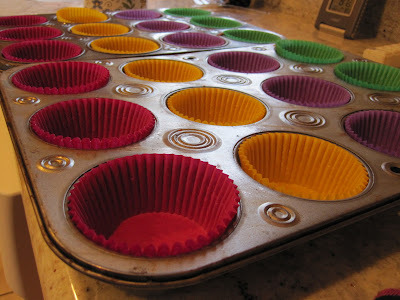 or just dive right in while they're still warm. 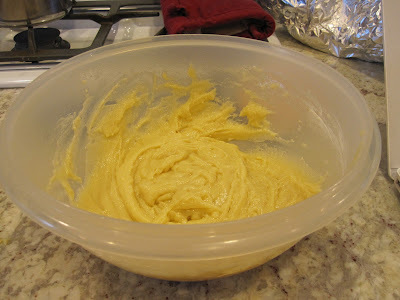 Preheat oven to 400. 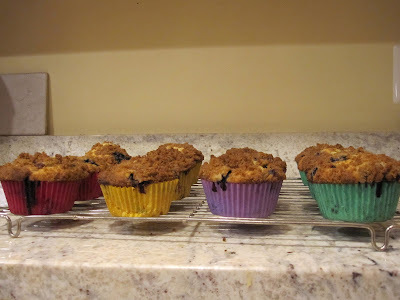 Line tins with muffin cups. 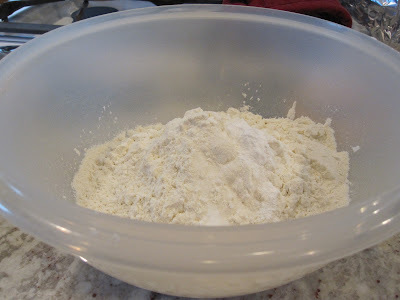 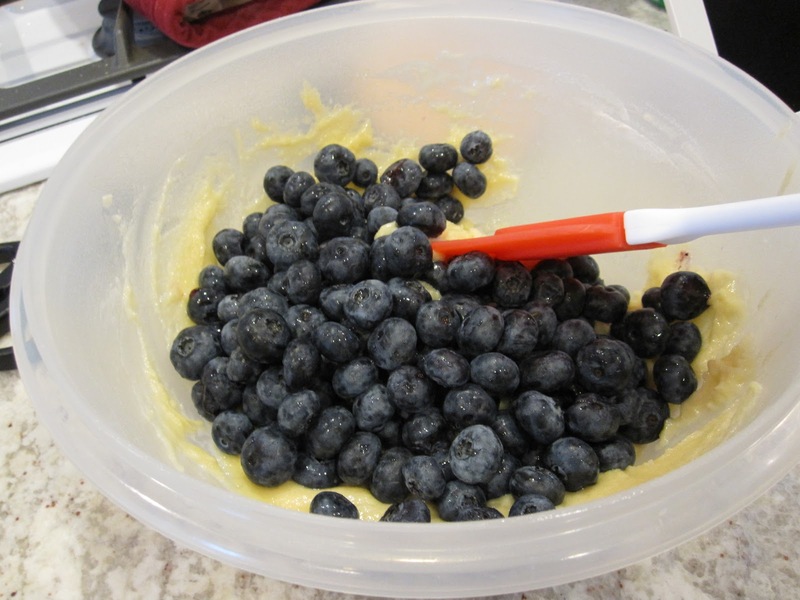 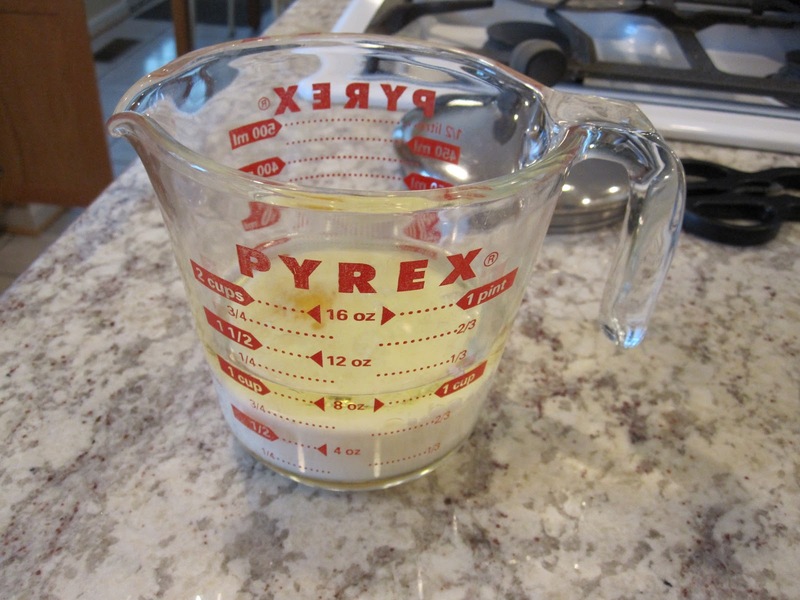 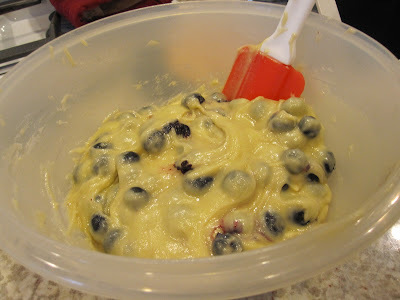 Mix this with flour mixture until combined (do not overmix). Fill muffin cups 2/3 to 3/4 to the top, and sprinkle with crumb topping mixture. 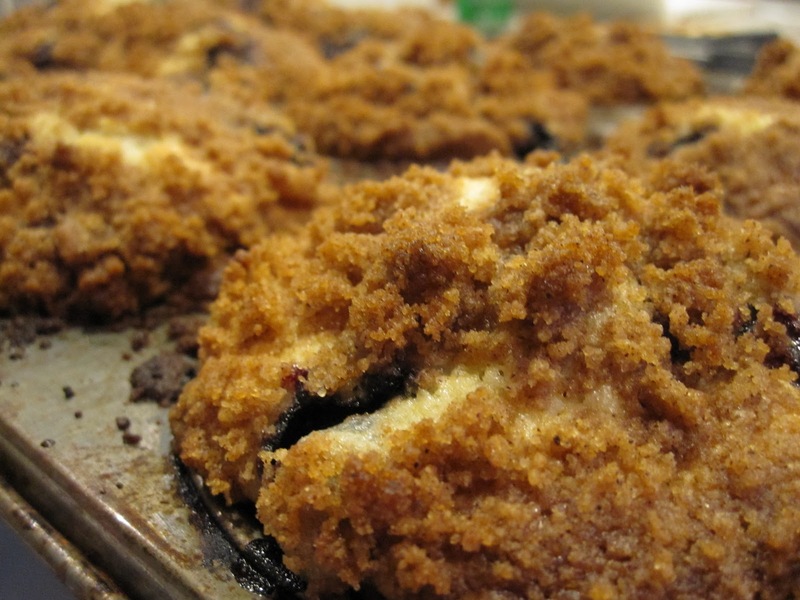 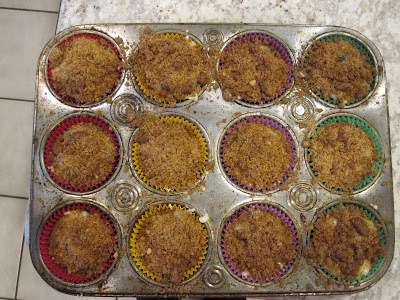 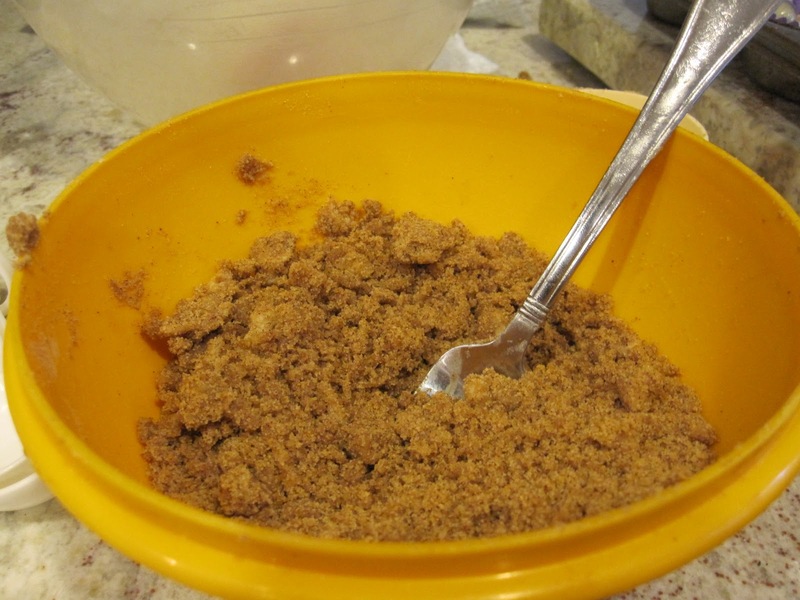 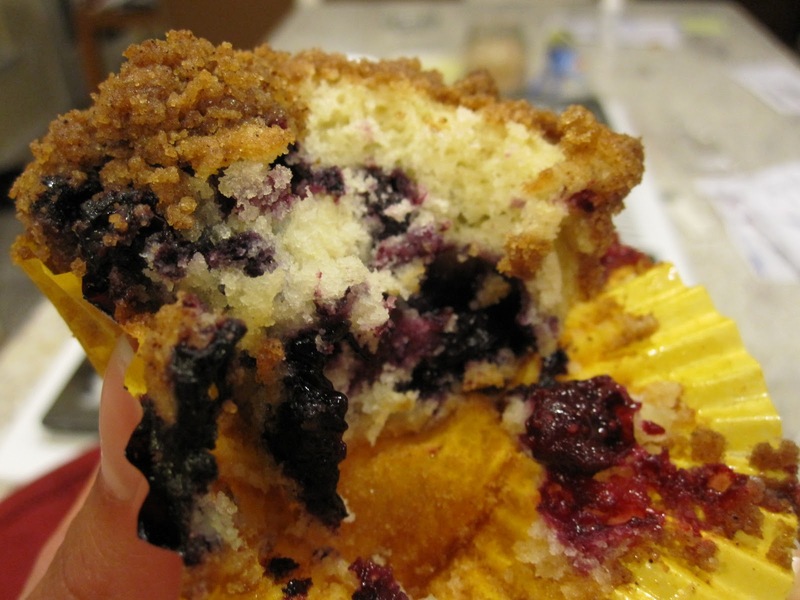 Crumb Topping: Mix all ingredients together with fork, and sprinkle over muffins before baking. 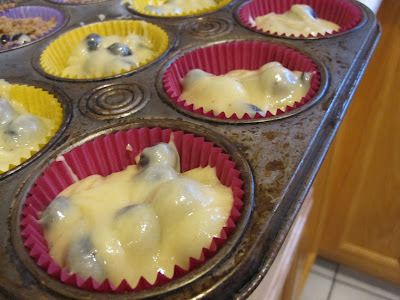 Bake 20 to 25 minutes in preheated oven, or until toothpick inserted to center of muffin comes out clean. 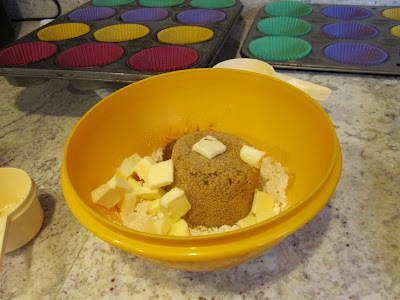 Makes 12 muffins. "shelly, i really like your muffins"